While some analysts have suggested that Apple may keep the iPhone 3GS around even after a new model is released, a recent move by AT&T lends itself to the contrary. The carrier has dropped the price of the refurbished model to just $9 with a new two year contract. While plenty of new models are still available, AT&T is clearly looking to clear out some of the older models to make them less and less relevant. The carrier may be attempting to clean house of all of its stock before an announcement regarding the next iPhone device. Now that Apple offers support for Verizon, it makes sense to phase out the 3GS, an older device exclusive to AT&T. 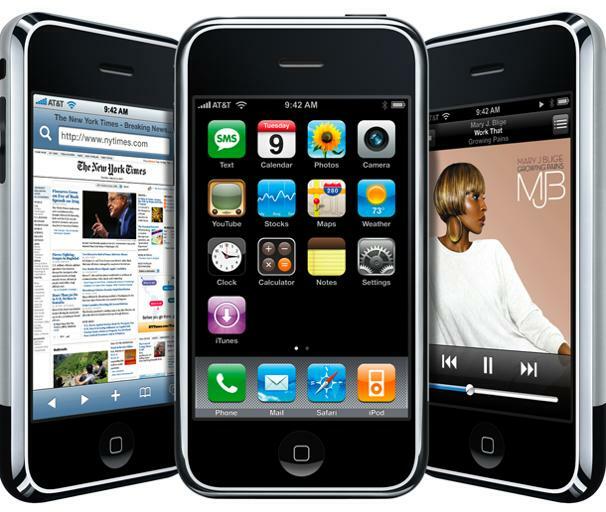 The iPhone 4, on the other hand, can potentially be supported by all mobile carriers.